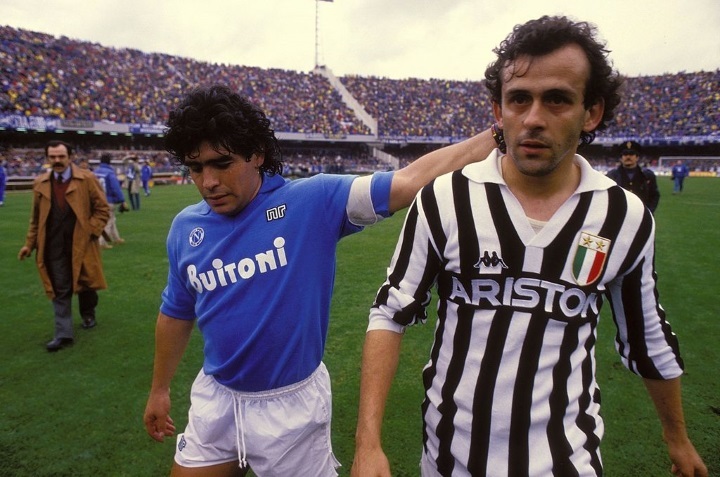 Last March, many were shocked when Maradona announced that he was suing Konami. This was because the Japanese video game company had apparently used his likeness without permission in their latest PES 2017 game. And as you likely know already, Pro Evolution Soccer (PES for short) is one of the top European football franchises around, and a bitter rival to Electronic Arts’ FIFA. 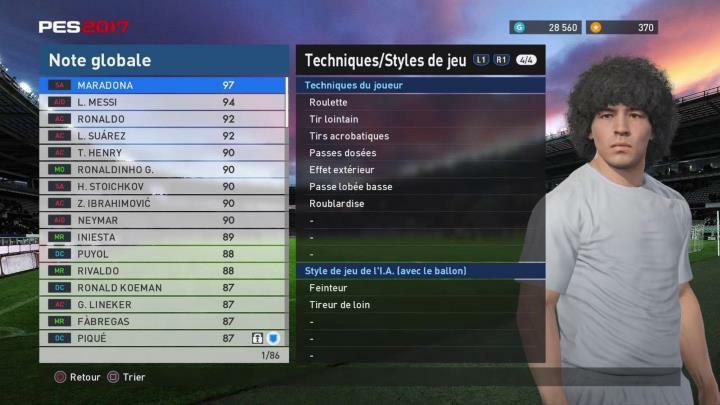 But it seemed that Konami had made a serious mistake by featuring Maradona in PES 2017’s “myClub” mode, which also includes former soccer stars like Ronald Koeman and Thierry Henry. Actually, the Japanese company could only come up with vague reasons to justify the inclusion of Maradona in the game, stating that “our company is using [this player] appropriately, with the basis of the license within the contract”. This suggests Konami made quite an oversight by featuring a player they did not have the rights for, and not any player at that. Because Maradona is to quite a few people the greatest footballer of all time, especially in his home country of Argentina. This is a man that was deemed Player of the Century by FIFA in 2000, broke transfer fee world records in the 80’s, and also won the soccer World Cup in 1986. You will still be able to include Maradona in your PES 2017 team, as Konami and the former soccer star have settled their dispute. So it’s clear the stakes were high for Konami here, because a Maradona lawsuit could prove very costly for the Japanese company. Actually, Konami’s president Takayuki Kubo himself flew to Argentina in order to negotiate with Maradona personally in early May, so important was this matter for the Tokyo-based company. This is because Maradona will now be PES ambassador, promoting the footie video game series until 2020. And the man also showed a measure of goodwill by pledging to donate part of his payday to the improvement of grass-roots football stadia in his home country, which surely is a nice touch by the former soccer star. So all’s well that ends well then, and fans of Konami’s PES game now know the latest instalment of the series will still feature the same players it has until now, and that Konami won’t be forced to make any changes to the game. So it’s great to know that we’ll be able to keep playing and enjoying PES 2017 in its current state now, as this is one of the best sports games to have come out this year for sure.